In 2017, the group released its 10th studio album, Revolution Come…Revolution Go, mixing sounds of rock, blues, soul, jazz and country. 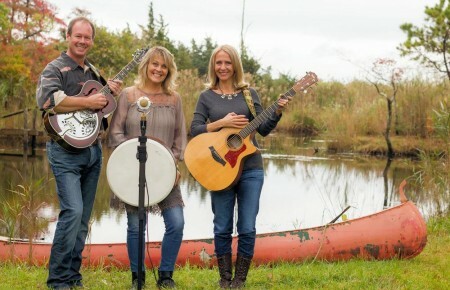 Recorded in Austin, the album speaks on America’s divided political climate with songs like the title track and “Stone Cold Rage.” That’s nothing new for Haynes whose never strayed from discussing politics. “I’ve said many times that if we’re waiting on politicians to make the changes, we’re dreaming,” the North Carolina native said. Haynes and bandmates Jorgen Carlsson, Matt Abts and Danny Louis are in the midst of promoting their latest album with an upcoming stop at NYCB Theatre at Westbury on April 25. 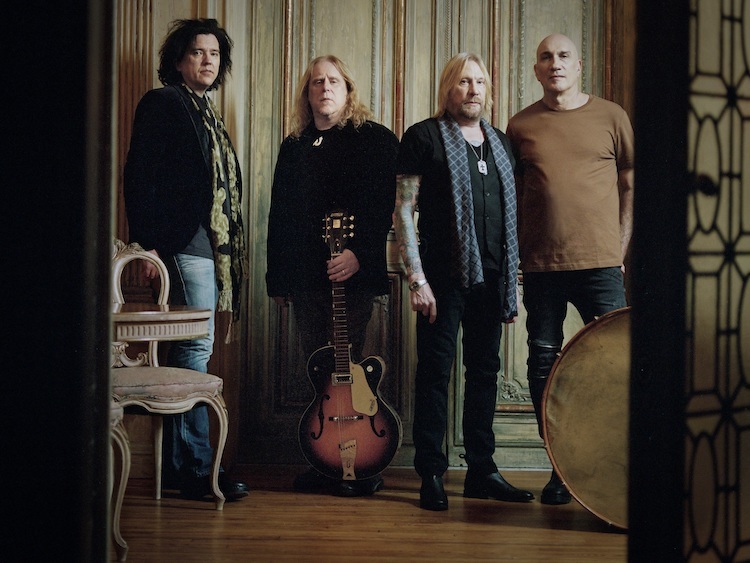 The rocker took time to talk about Gov’t Mule’s spring tour, politics and what keeps them creative after all these years. Let’s talk about this spring tour. We’re still promoting Revolution Come…Revolution Go so we are doing a lot of material from that record. But every show we do is different; every setlist is different. We don’t know till the day before or sometimes the day of the show what we’re actually going to play. Usually you get a lot from each period of our 23 years that we’ve been playing. We keep a log of every show we’ve done and when we go back to a certain city we see what we played the time before and the time before that and make sure that it’s different…Then you factor in what we feel like playing and what we think the audience will enjoy. Do you have any favorite songs to perform? I guess there are some that are more favorite than others but not really for the most part. One of the reasons that we change the setlist up on a nightly basis is so we don’t get tired of playing any of them and that none of them start to feel stale. A lot of it is just to keep us inspired. The more songs we play over the course of a tour, the more fun it is for us. It’s been almost a year since the release of Revolution Come…Revolution Go. What has the response been? Someone told me that our first week’s sales was the most we ever had. I’m not sure if that’s the case or not, but the response—not just in America, we tour all over the world—has been really good. In the beginning when you’re promoting a new record sometimes it takes a few months for the audience to kind of catch up with the new material. But with this stuff it seemed to catch on quicker than normal. Do you think the record being timely has anything to do with that? Maybe the reverse. I’m hoping it’s more of a timeless aspect and just the overall feeling of the tunes. 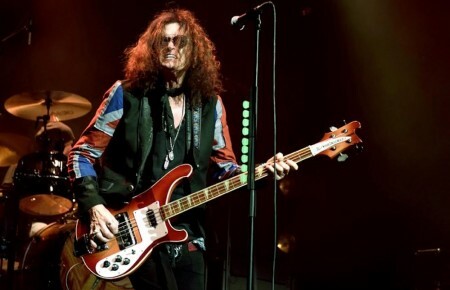 There’s a lot of upbeat material; there’s a lot of stuff that kind of sounds like what you would expect from Gov’t Mule but different from anything we’ve done in the past. You’ve said “Stone Cold Rage” was written right before the 2016 election and yet that song and a few others still seem so relevant today. Well because whatever this is we’re in right now, we’re in it for a while. “Stone Cold Rage” is an example of a song I wrote about how divided our nation is right now and that’s not going to change instantly. It’s something that is going to take time and it’s going to mostly have to come from people…But there are also songs like “Pressure Under Fire” that is more of like a 60s mantra of saying, “Hey, it’s up to us. We can do this. It’s up to us to make things right.” And I really believe that that’s the way out of this. There are also a lot of just straight up one-on-one relationship songs. There are a lot of songs that deal with reflection and I think that’s partially because Gov’t Mule, at that point, had just celebrated 20 years as a band and none of us thought we would ever go anywhere close to 20 years. What keeps you inspired to keep going? The chemistry we have musically is inspiring and we’re lucky enough to actually like each other and love playing music together. The longer we do it, the more I realize what a rarity that is in rock ‘n’ roll. Do you predict more albums in the future? Yeah, I think we’ll find ourselves back in the studio pretty soon. I’ve been doing a lot of writing; it’s hard to tell if the songs I’m writing right now are for an upcoming Gov’t Mule record or for something different. But I think it’s very important to us to get back into the studio pretty quickly. I feel like we’re in a very cathartic time, a very creative time and that’s an important next step. How often do you get to write? In some ways I’m writing sporadically all the time. But, I probably write the most between Thanksgiving and March because I tend to spend more time at home during that time period. And it’s easier to find the time to write at home than it is to find the time to write on the road—you still do it but it’s not as easy. During any time off, how do you ideally spend the day? I have a 6-year-old son and these days my time is work or family and I don’t really have time for much else. It’s either or and I’m OK with that. When I’m home, it’s full-time family. Has your son picked up any of your musical talent? He’s got a beautiful singing voice; he’s got really good rhythm. I could tell that he has music in him and musical tendencies. But I would never push him that way if he didn’t want to do it…I just want him to be in stuff and discover what it is that he wants to do.